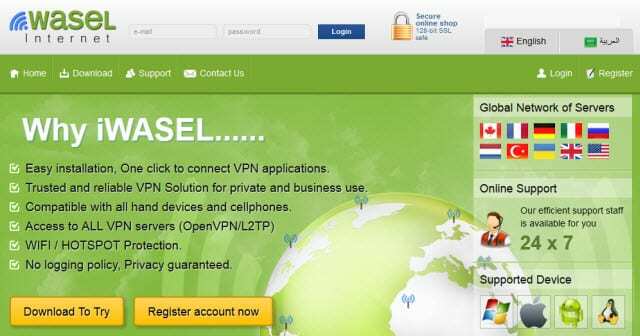 iWasel offers online anonymity service from their VPN servers in the United States and France. They support OpenVPN and PPTP protocols. Allowing members to connect from Windows, Mac or Linux. With VPN clients for both Windows and Mac systems. In addition to PPTP access on iPhone, iPad or Android devices. Prices start at $9.99 a month with term discounts available.